Bungie released Destiny Beta’s stats stating it became the most simultaneously played Bungie game of all time. Our favorite achievement is the concurrency statistic. 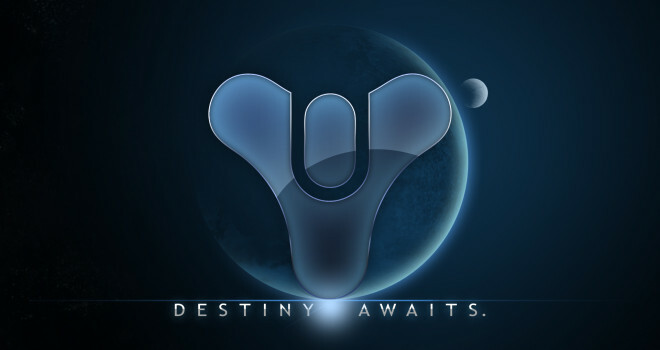 At its peak, the Destiny Beta became the most simultaneously played Bungie game of all time. There were more people online at the same time to play Destiny than any other game in our history. The Beta was more played than even final versions of previous Bungie games. You joined forces to populate the last safe city on Earth, and blew our minds.